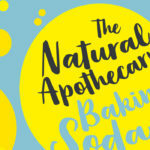 Reduce your chemical exposure and use of disposable plastic packaging by harnessing the power of bicarbonate of soda to create eco-friendly cleaners and health and beauty products. 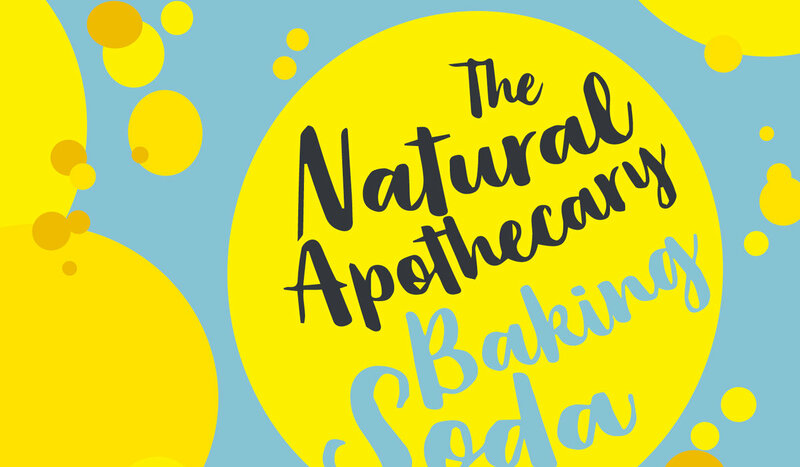 Over 40 included recipes will help you embrace this amazing natural ingredient to regain control of what you are putting in your home and on your body. 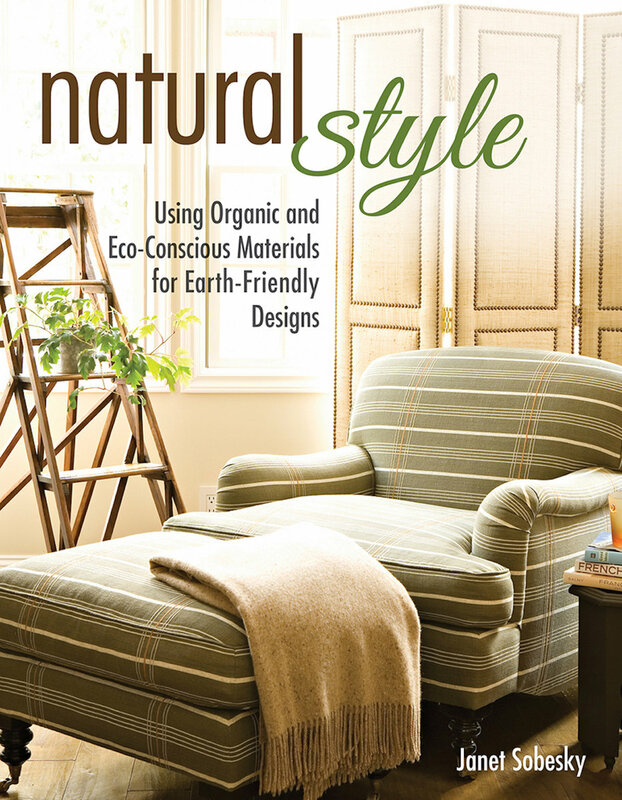 This earth-friendly guide includes the latest information on organic fabrics, natural flooring materials, low VOC paints, energy-efficient lighting options, and more for every room in your home. 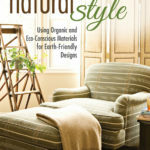 Focused on the environmental impact of design choices, Natural Style offers home design ideas with a conscience by showing how to use organic and eco-conscious materials to suit your sustainable lifestyle. 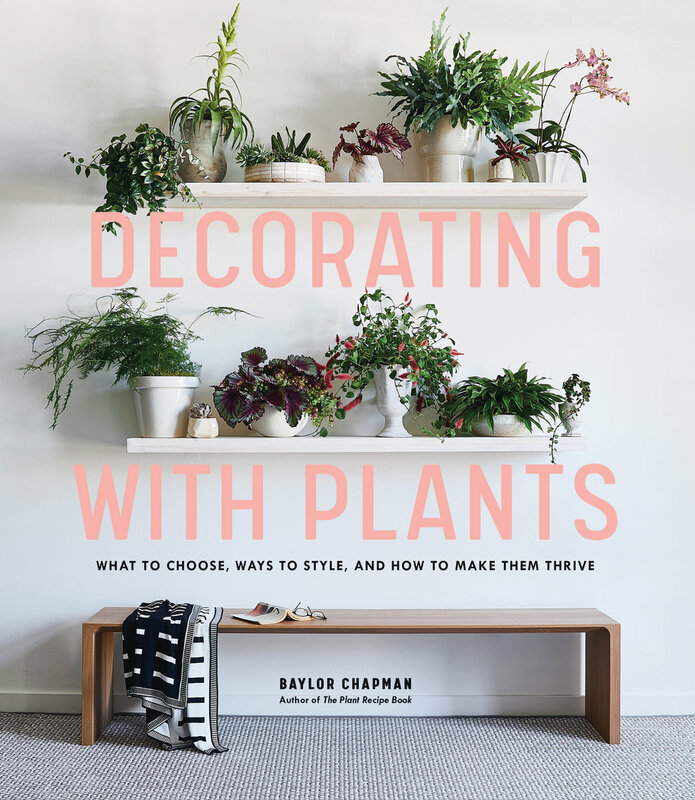 From air purification to pest control, there’s no limit to what houseplants can do for your home—but where do you begin? 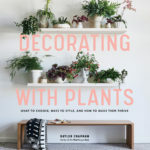 Learn simple, foundational information to ensure your plants will thrive, along with room by room suggestions for your home with this complete guide to “greening” your space. 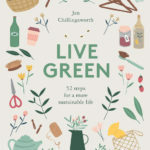 No matter where you are on your journey to adopt a greener lifestyle, you may want to do more—but you aren’t sure where to start. 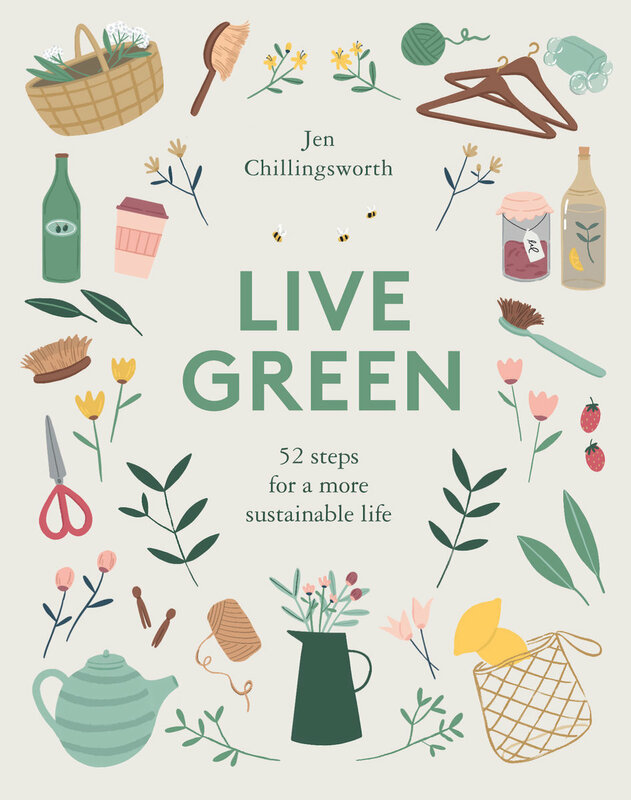 This practical guide offers 52 tips and changes you can make to your home and lifestyle over the course of a year to help you achieve a more sustainable existence. Learn how to modify your daily habits and get the most out of life by living more intentionally. 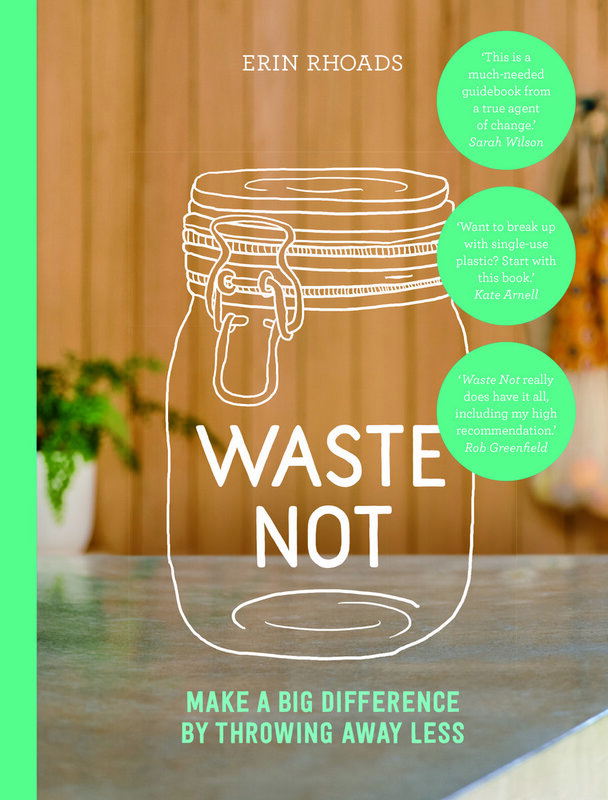 Our lives are often full of disposable items: shrink-wrapped veggies, disposable coffee cups, fast fashion clothing, and electronics designed to be upgraded every year—but small changes can have a big impact. 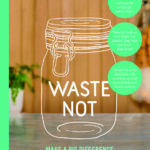 Commentator on zero-waste living and one of Australia’s most popular eco-bloggers Erin Rhoads, aka The Rogue Ginger, shares her funny and far-from-perfect journey to living with less waste. 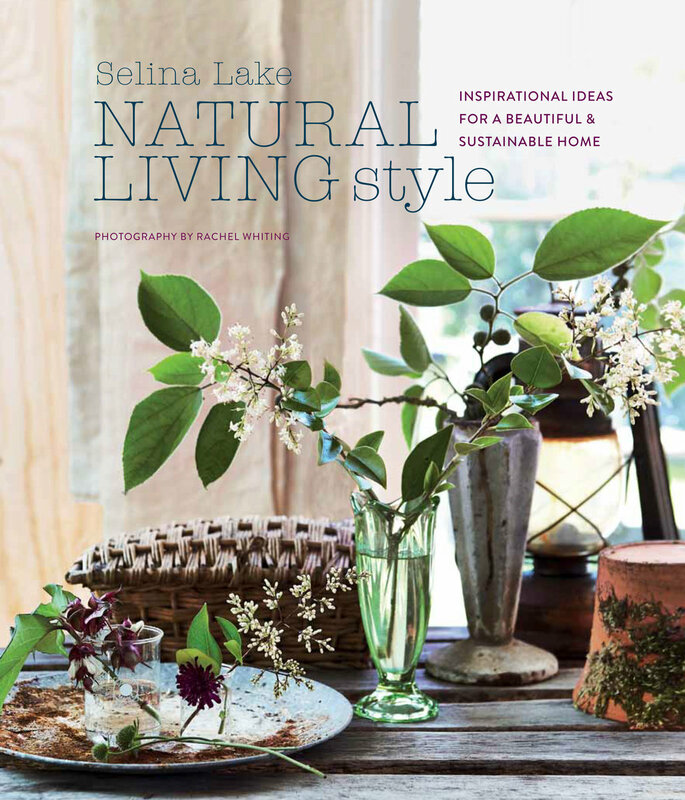 Create a simple and stylish home that is as natural, plastic-free, and sustainable as possible by incorporating the concepts of natural decor, living simply, mindful consumption, recycling, upcycling, reducing plastic waste, green gardening, and growing your own produce. 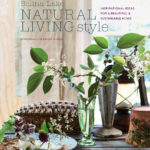 Full of eco-friendly tips and hints this book will inspire those who want to lighten their footprint on the planet, beginning in their own home.